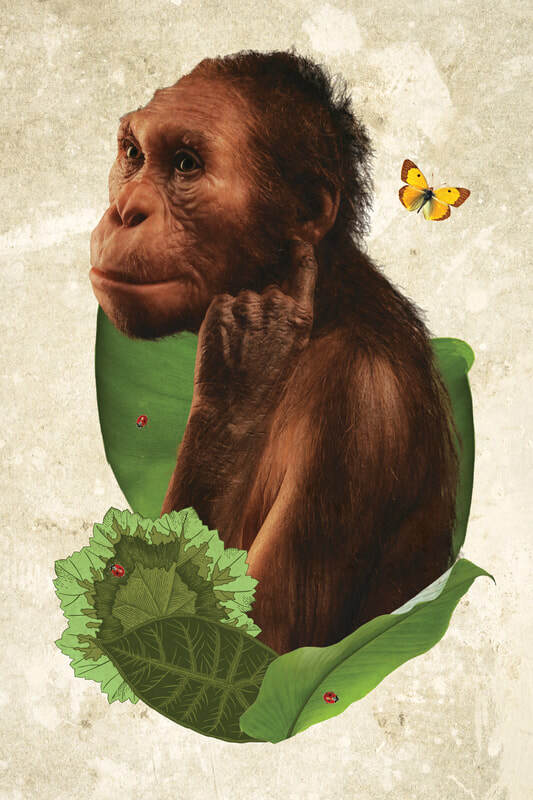 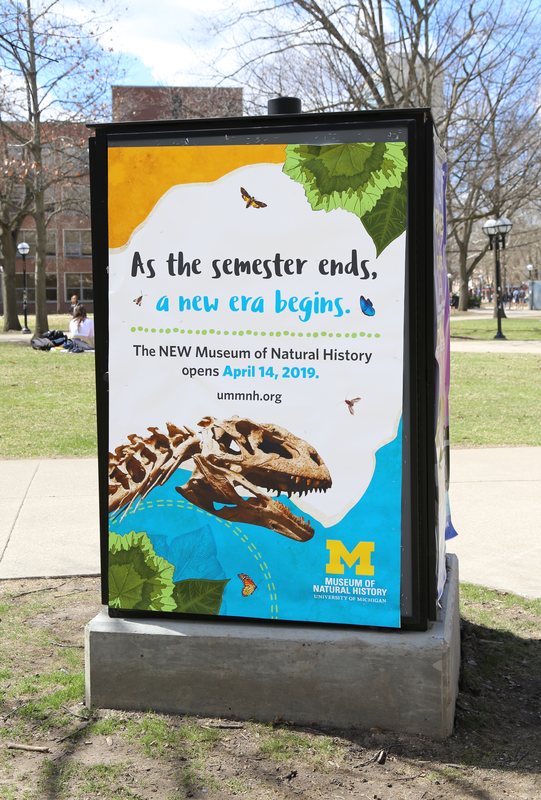 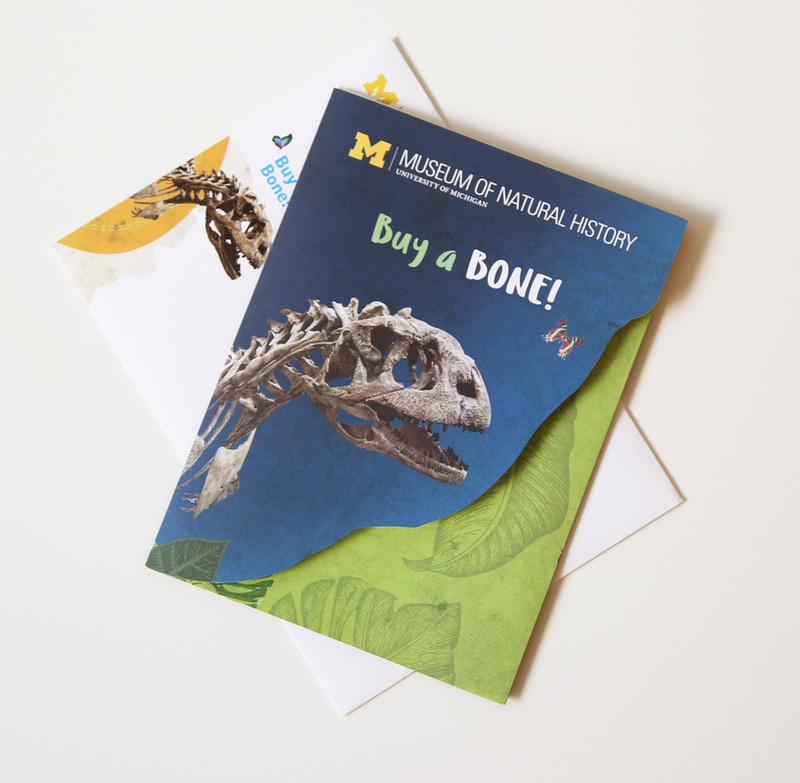 The University of Michigan Museum of Natural History was moving into a brand new space on campus and wanted to create a marketing campaign that reflected the move into the newly constructed Biological Sciences Building. 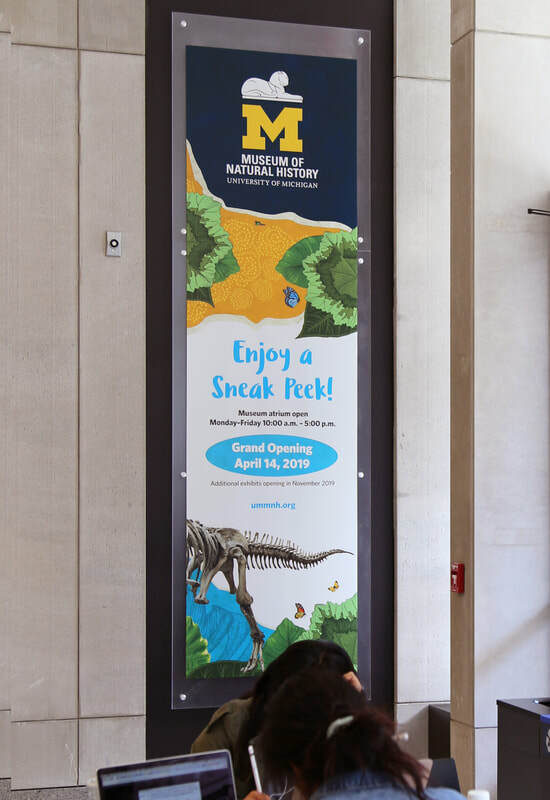 Keeping that in mind, I introduced textures and a bold color palette that intertwined with historical botanical illustrations and the specimens that the Museum itself holds. 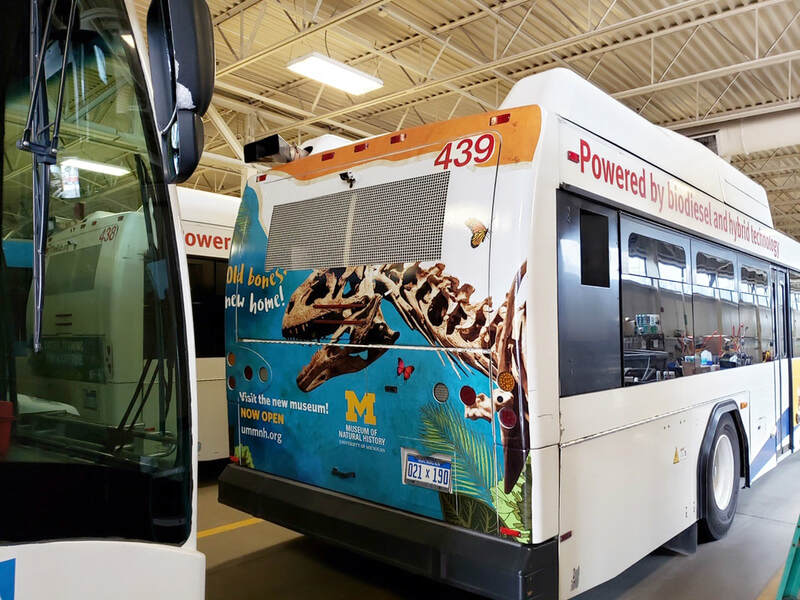 This melding of the old and the new is meant to bring a sense of surprise and delight–with bugs and old dinosaur bones carefully placed to make the eyes wander. 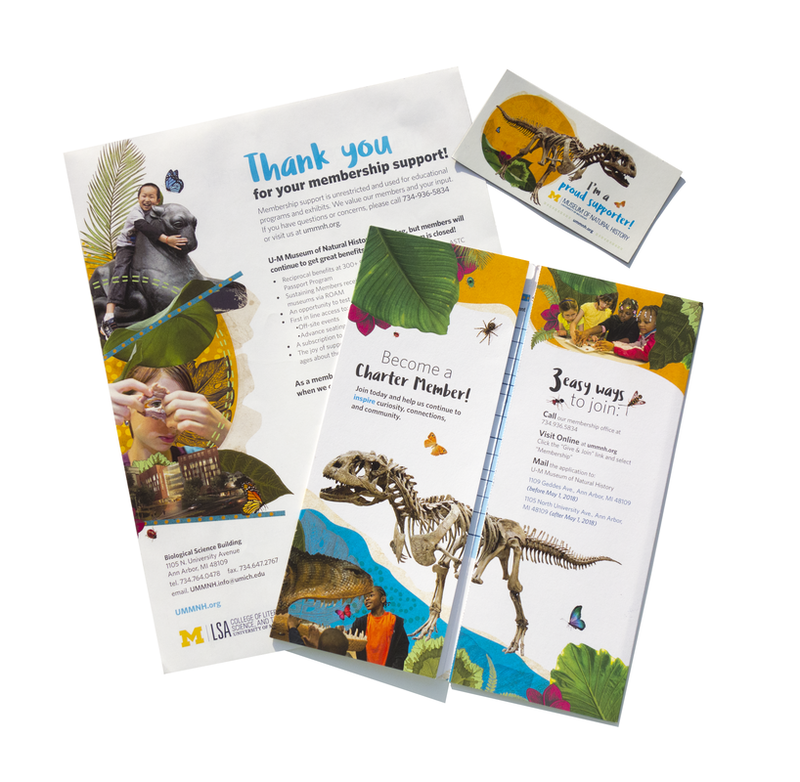 Materials created include presskit folders, charter membership print materials, fundraising campaign materials, video graphics for the Museum on the Move video series, cafe signs, and bus advertisements.